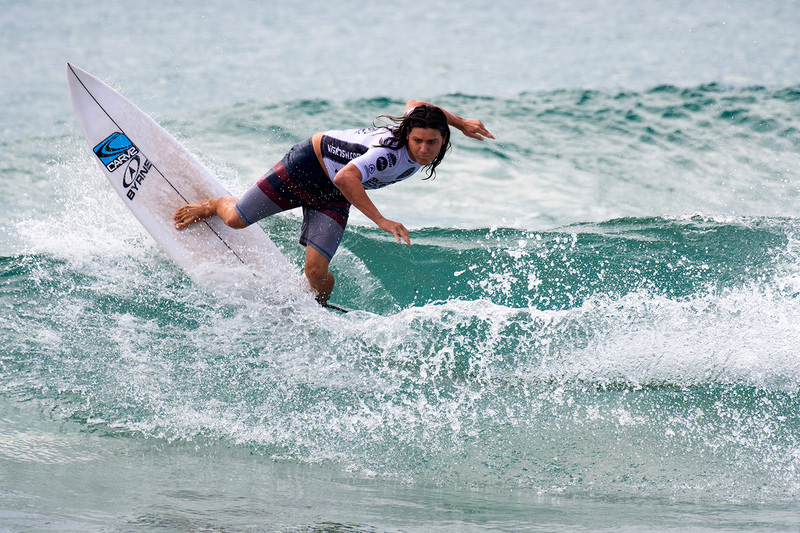 2019 CARVE PRO KICKS OFF IN TRICKY SURF AT MAROUBRA BEACH. 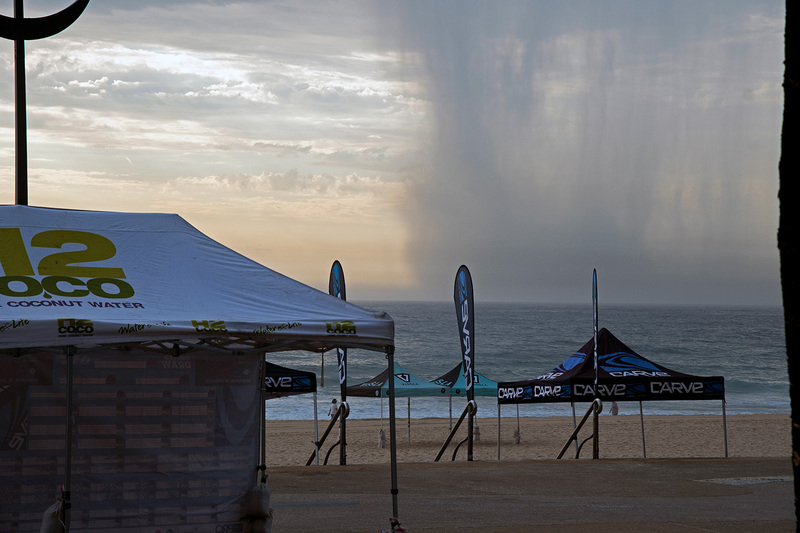 The 2019 Carve Pro got underway in one-foot waves at Maroubra today in what was a day that saw wind, heat, and rain as competitors attempted to edge through the opening day of competition. Following a victory at the 2018 Vissla Central Coast Pro, Shane Holmes (Shelly Beach, NSW) showed a stellar return to WSL QS competition today manhandling small sections with precision and style. Holmes was able to link together a chain of solid turns and snaps to post a 13.10 two-wave heat total (out of a possible 20 points) to earn his position straight into the second round. 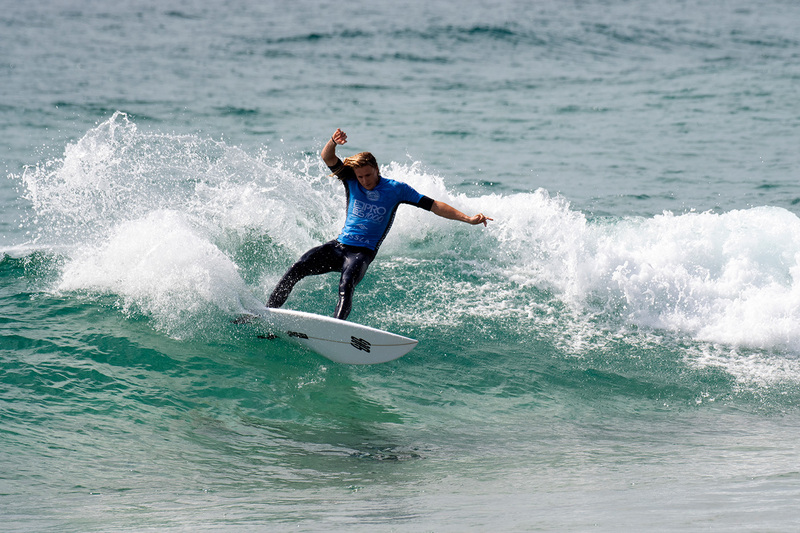 After QS victories in Phillip Island and South Africa in 2018, Jordy Lawler (Narrabeen, NSW) made it clear that he wanted to add some more accomplishments to his portfolio, dominating the minuscule peaks to post a respectable 12.65 two-wave heat total and leave his closest rival needing a near-perfect 9.2 wave to take away his lead. Lawler will face Callum Robson, Dylan Groen and Finn Hill in round two. Kirra-Belle Olsson (Avoca, NSW) entered the lineup with a ton of enthusiasm and proceeded to find a handful of little peaks with enough energy to execute a handful of decent turns that were duly rewarded with a decent 11.20 two-wave total. Olsson will face Philippa Anderson, Charli Hurst and Talina Wilson in round two tomorrow. The elite four-day QS 1000 rated event will form the first of three stops on the Vissla NSW Pro Surf Series and will take place in Maroubra Beach from the 23rd January – 26th January 2019. 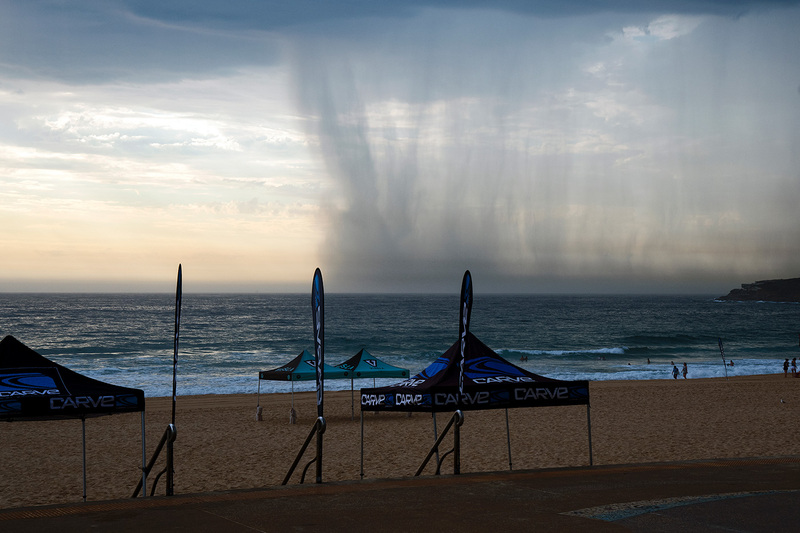 The 2019 Carve Pro is supported by the NSW Government. The event will also be proudly supported by Carve, Randwick City Council, Souths Juniors, Storage King, Volkswagen, Vissla, AirAsia, H2Coco, Mothernest, WSL, and Surfing NSW.